As a 24-hour company, we are sure to have a technician available to assist you any time you need our help. Our technicians are always courteous and accommodating. 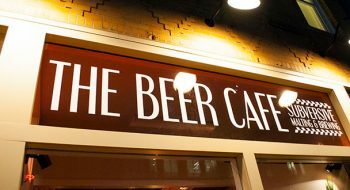 We serve breakfast and lunch all day and offer daily specials and promotions to keep you and your wallet full! 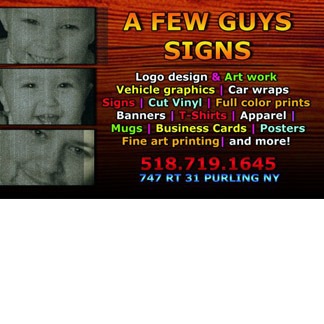 A Few Guys Signs is a family owned sign shop. 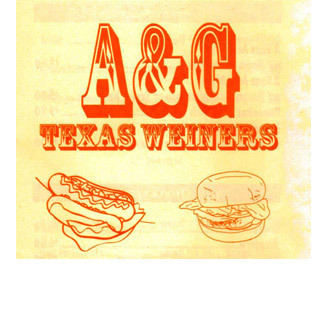 We specialize in custom vehicle graphics, business signs, custom shirts, real estate signs, and more. We breed, sell and love our Paso Fino horses! They range in age from 3-year-old, to 13-years-old. We utilize a scientific exterminating process. 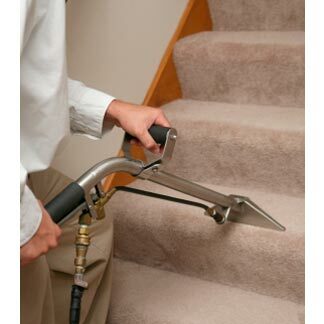 As well as general pest control services, spraying and fogging of insects. 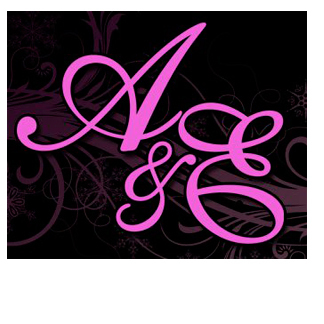 Absolute Skincare specializes in Facials, Skin Rejuvenation, Aromatherapy, and Body Waxing. 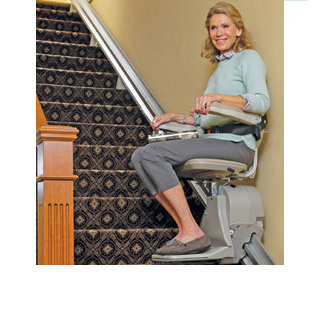 We are the most experienced dealer and installer of stairlifts, light duty elevators, and vertical wheelchair lifts for homes and commercial applications. Providing investigative services to a diverse private and corporate client base, conducting surveillance investigations throughout New York state. Acra Building Supply is your one-stop-shop for: Lumber, Hardware, Electrical, Plumbing, Paint, Roofing, Masonry, Sand & Stone, Insulation, and more. You’ll treasure every moment of your vacation here. Relax in our Jacuzzi; boat, fish, hike, picnic, and more. A great vacation for the whole family. Traditional Oriental Medicine has been around for almost 5,000 years. Carol Ann Thompson usually uses a combination of these services with her patients to achieve optimal healthe. We feature the finest quality products and a professionally trained staff, ready to service your hair, nails and skin. We offer a wide variety of massages and alternative therapies to choose from. We also do specialized massage that we developed, you won’t find anywhere! 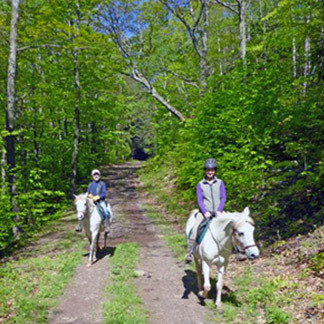 Our mission is to provide seasonal recreation activities for people with special needs. The program offers specialized training to achieve their goals. 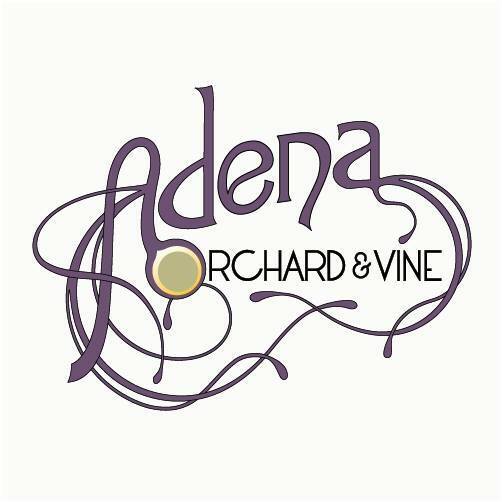 Adena Orchard & Vine is a simply stunning event venue. 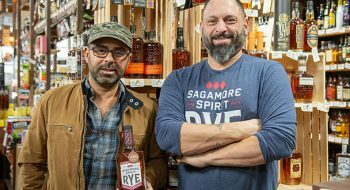 Rooted on a rare piece of land in the Catskill Mountains of upstate New York, Adena is like a bride to be. 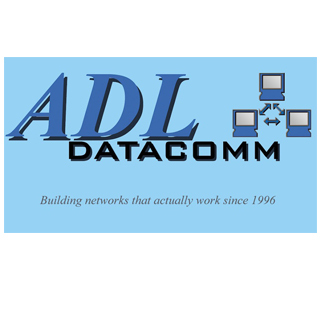 ADL Datacomm is a full service converged networking organization, providing the customer with outstanding customer service and technical expertise. We are a full service voice and data networking organization. Offering a wide variety of professional networking and computer services, including network design, certified cable installation, Virus/Spyware removal and much more. 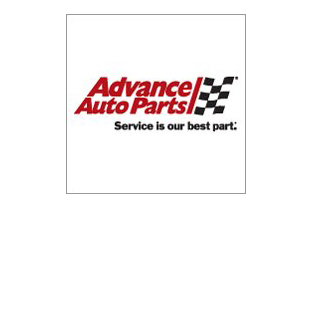 Advance Auto Parts store in Catskill, NY is your source for quality car parts, truck parts, advice and accessories. Specializing in advanced hearing technology and distribution of hearing aids. 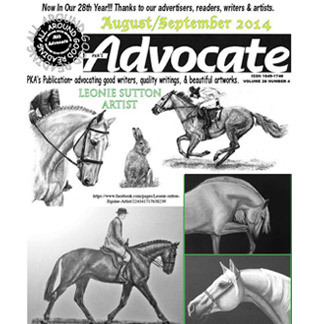 An advertiser-supported tabloid, publishing original poetry, short stories, art and photos on many subjects. The publication has a strong horse orientation. 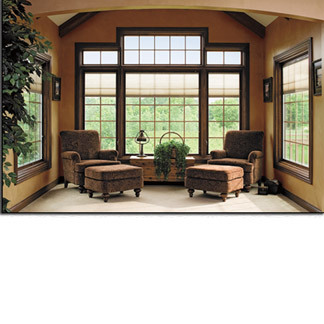 Family owned business since 1971, specializing in roofing, siding and replacement windows. We expanded into a full line home construction business in 1992. 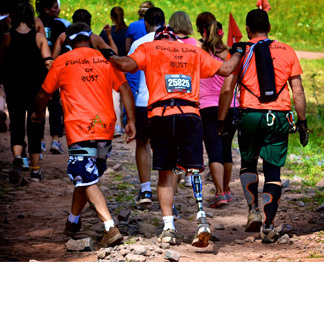 Providing supplemental insurance products that help families with the financial impact of illness or injury. The Agroforestry Resource Center provides educational programs and workshops, supports research, and promotes collaboration among organizations. 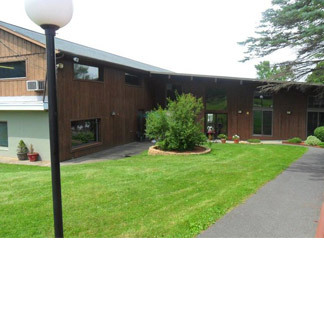 AHRC Harriman Lodge is dedicated to enhancing the lives of individuals with intellectual and developmental disabilities and their families. 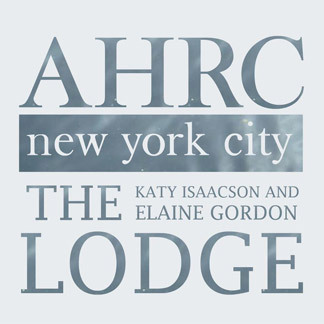 The AHRC Katy Isaacson & Elaine Gordon Lodge is an innovative summer resort for adults with mild to moderate developmental disabilities. 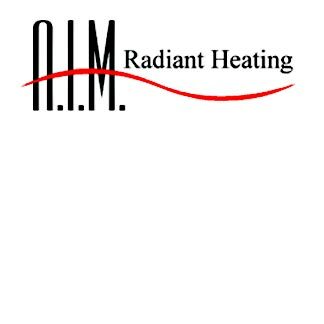 We offer complete radiant heating systems for both residential and commercial applications. Products go directly to the contractor and homeowner to pass on competitive product costs, coupled with the highest degree of customer support available. Gentle practice focusing on stretching, strengthening and relaxation. Specializing in back care and joint health. Mats, props available on site. 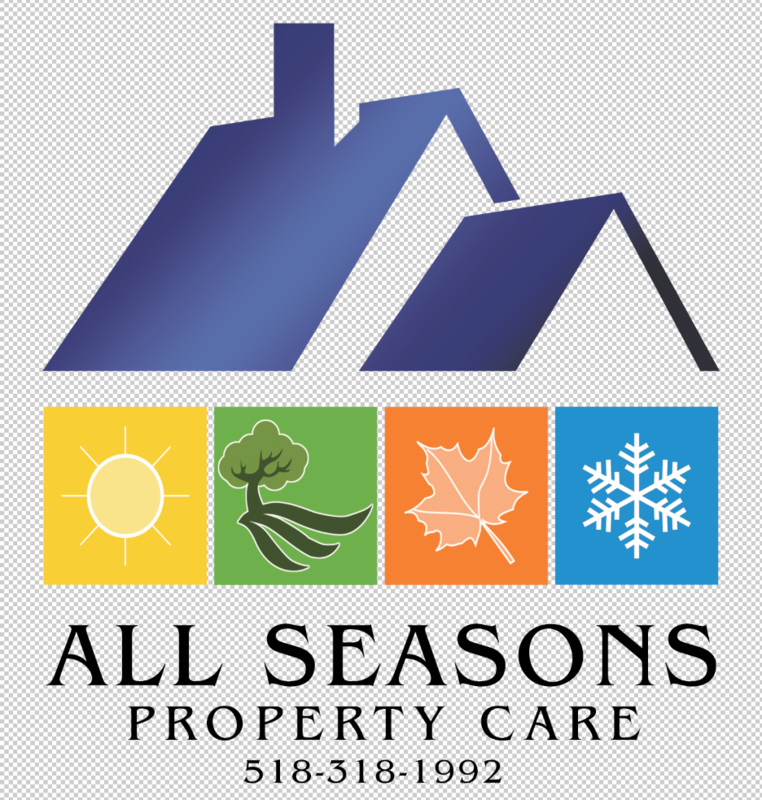 We take care and provide our customers with high quality and professional cleaning services, personalized for their unique needs. 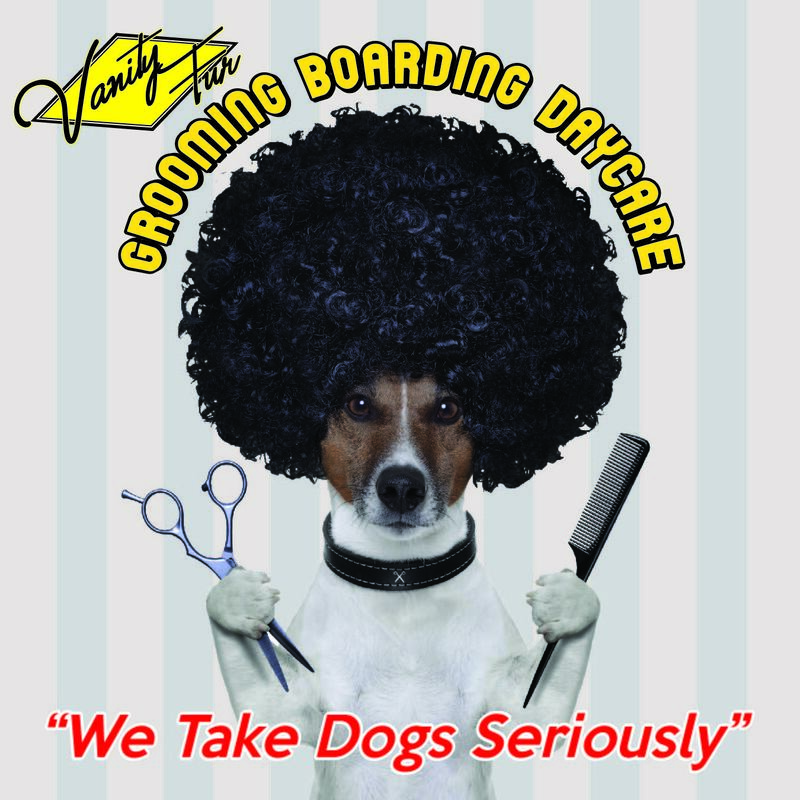 Specializing in pet boarding and grooming. Albany Mortgage Group specializes in financing. 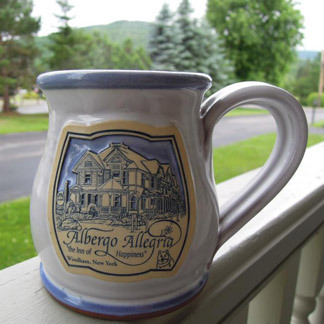 Italian for the ‘Inn of Happiness’ Albergo Allegria offers the warm hospitality of a bed and breakfast with the modern amenities of a World Class Hotel. 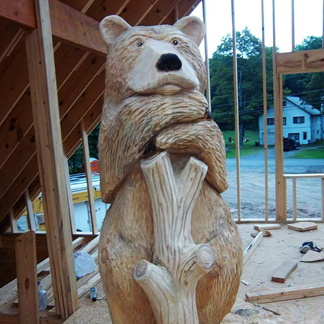 Alberti Woodcarving specializes in unique carvings and custom creations for the home and outdoors. Albright’s Dairy Farm is a third generation dairy farm. We are small dairy farm with about 50 dairy cows, and we raise our own beef cows and pork and sell from our farm. Offering accounting, auditing, and bookkeeping services. 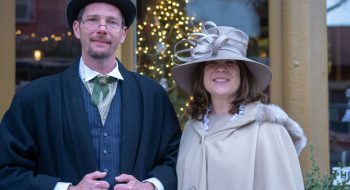 All Arts Matter is an arts organization offering art-related events to encourage artists to engage in activities and promote interest of art association. 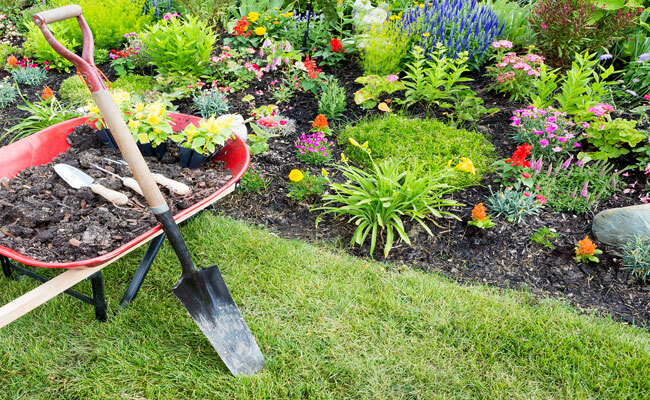 Snow removal, lawn care, property clean up, Home Watch property checks, hauling stone, top soil and mulch, and moving or transporting. 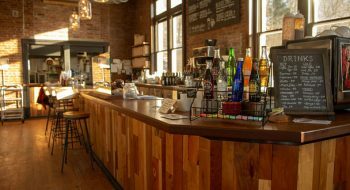 Allen Kaplan OD FAAO is an optometrist located in Catskill, New York.